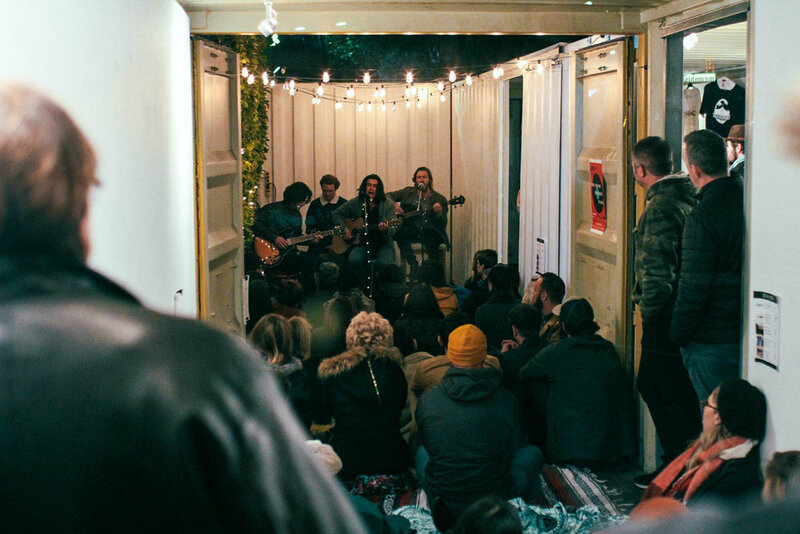 Sofar Sounds is reimagining live music shows through curated, intimate, and secret pop-up performances. 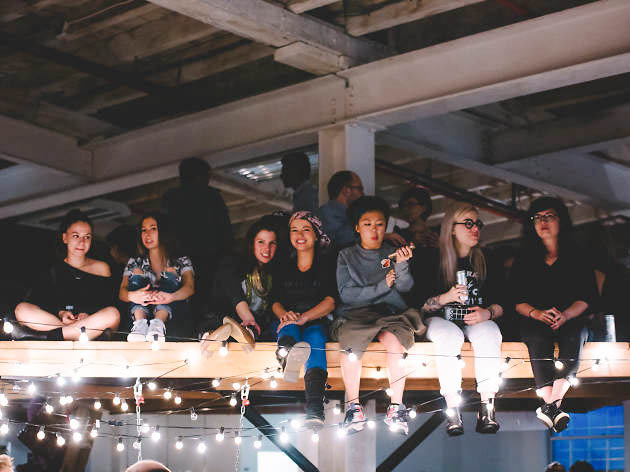 Today, Sofar Sounds is a community of thousands of artists, hosts, fans, travelers and more, putting on hundreds of secret, intimate events per month, across more than 350 cities around the world. We are proud to announce that their next stop will be here at The CAMP on July 11, 2018. Guests will also get to enjoy a happy hour menu provided by our friends over at East Borough. To be apart of the experience, get your tickets here*. *This is an invite-only gig and for guests who are ticketed prior to the event.